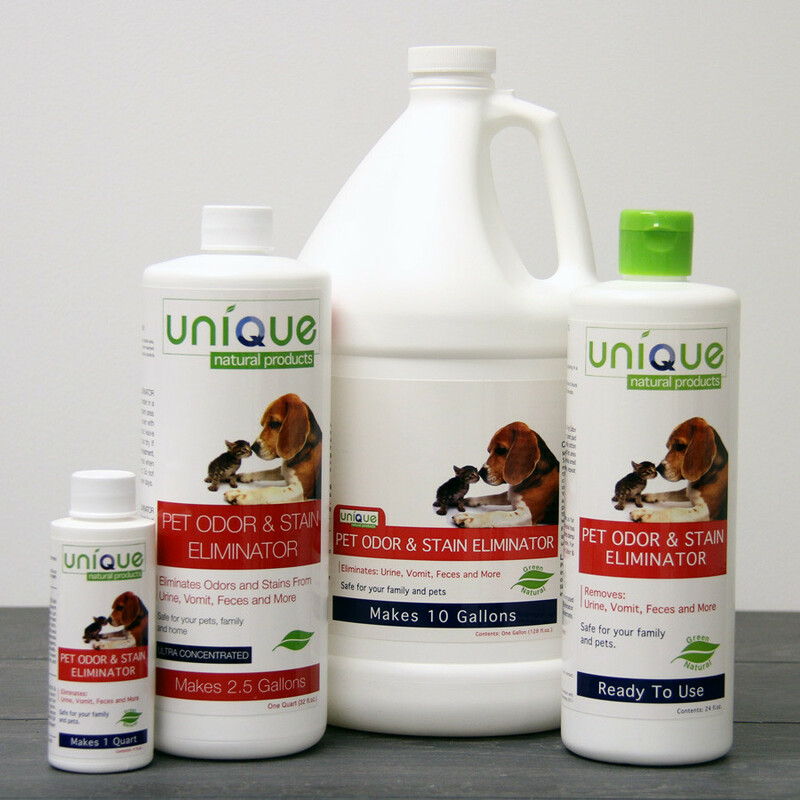 We all love our pets but in many cases they leave their odor all over the place and often stain furniture. 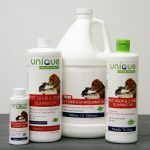 We have put together a couple of tips that you should consider if you want to do away with those pesky odors and stains from your beloved pets. The first thing you need to do is use cloth or paper towels to soak up the liquid matter. 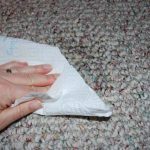 If you are removing pet urine from a carpet for instance, you can place a towel on the area and cover with a wad of newspapers. Leave this on for a while to absorb the liquid. After soaking up the stain, use some cold water to clean the area. 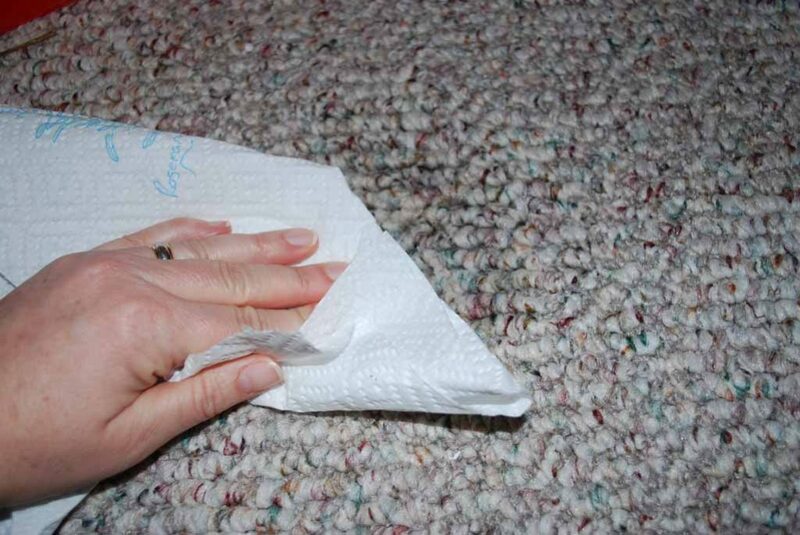 Use a vacuum cleaner or blotting method to remove any excess water after the process of rinsing the area. 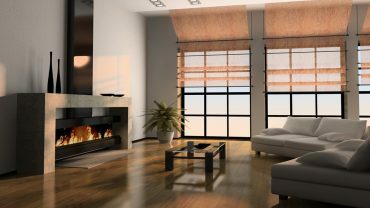 The most effective way of doing away with old stains is by hiring carpet and upholstery cleaning specialists who have the expertise and hardware to do a thorough cleaning. If you cannot access a professional cleaning service you can use a wet vacuum cleaner or extractor to get rid of stains. When the spot it clean you can apply some odor neutralizer. Ensure you read through the instructions and understand them well before using a specific product. 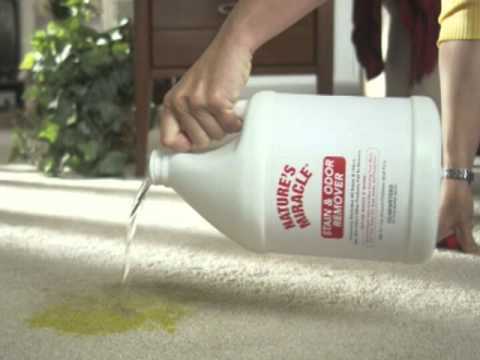 If the stain is still visible after applying the odor neutralizer, you can give try a different stain remover. Avoid steam cleaners at all costs because the heat produced by them during cleaning can permanently set a stain.